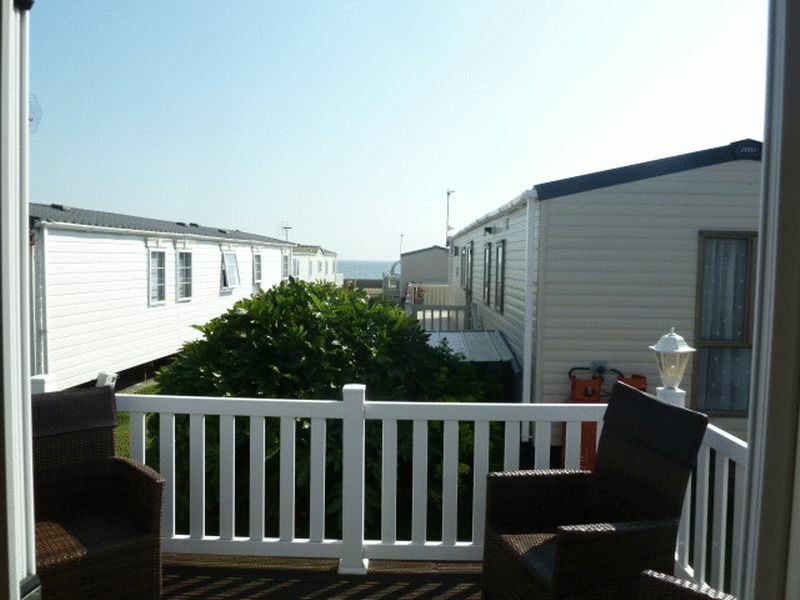 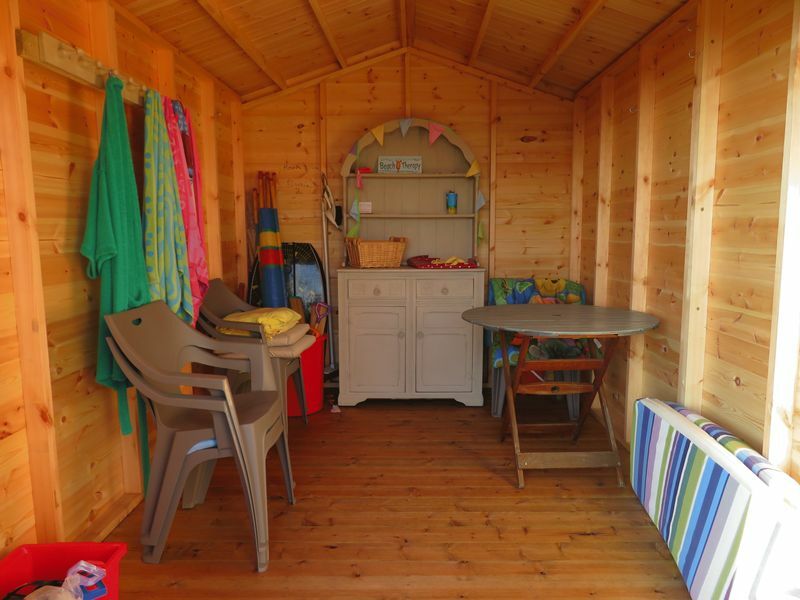 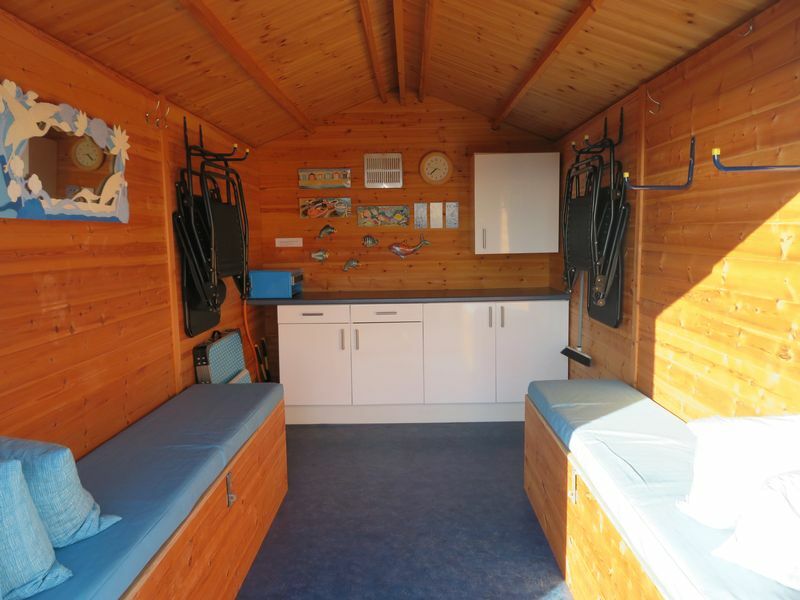 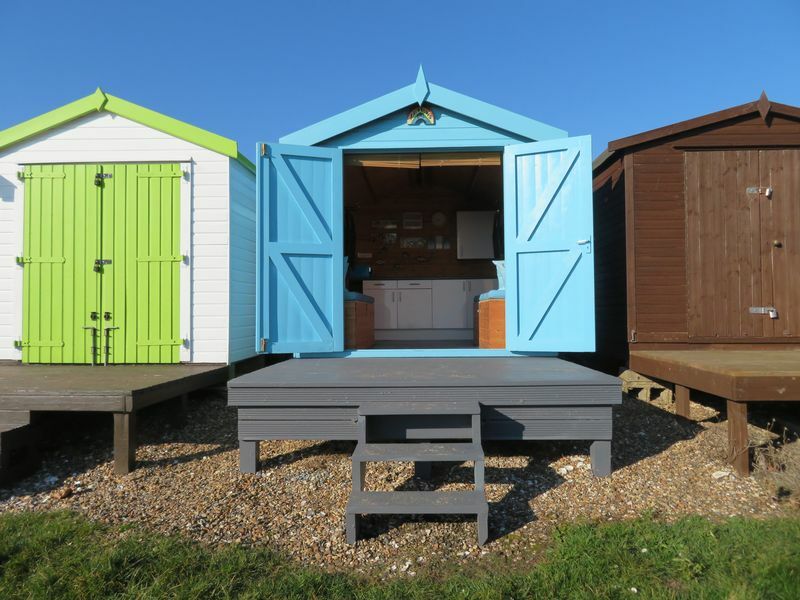 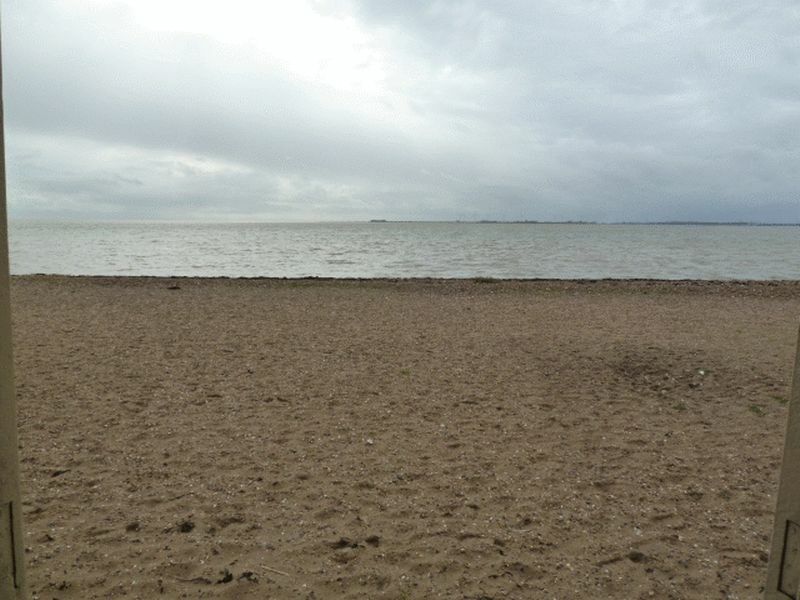 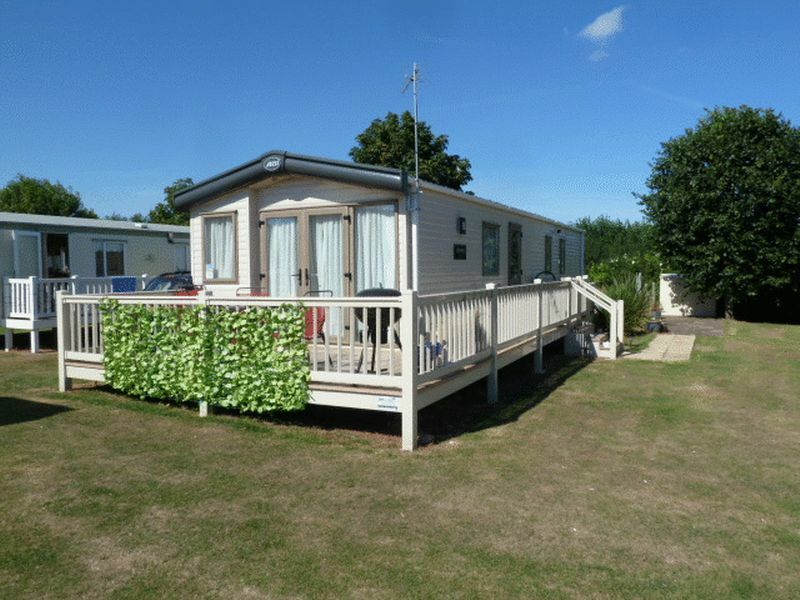 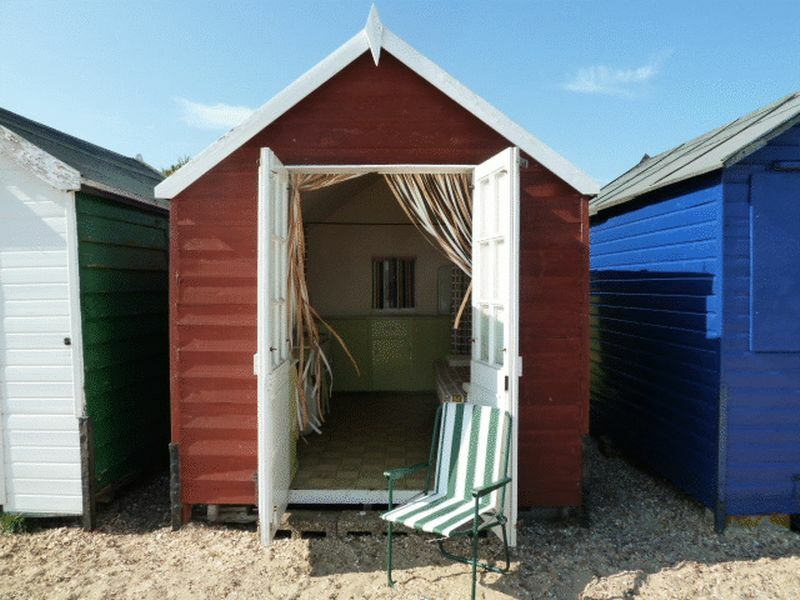 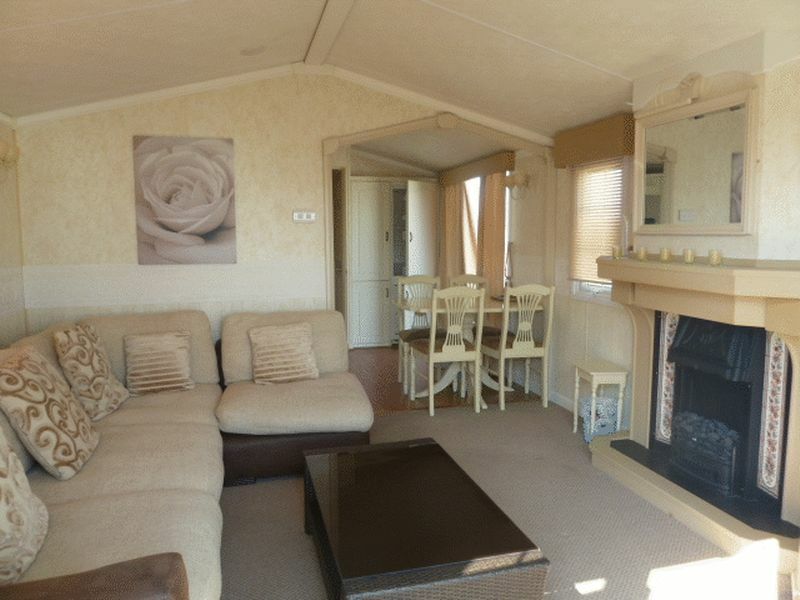 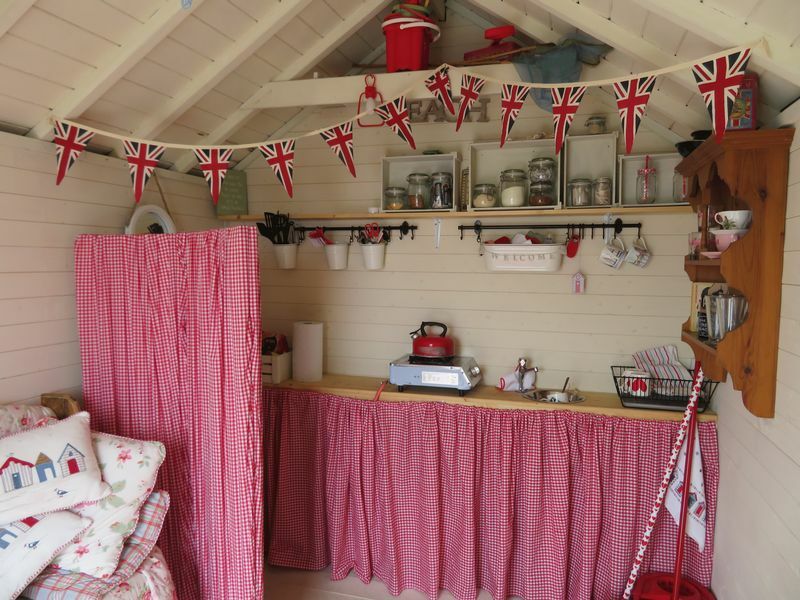 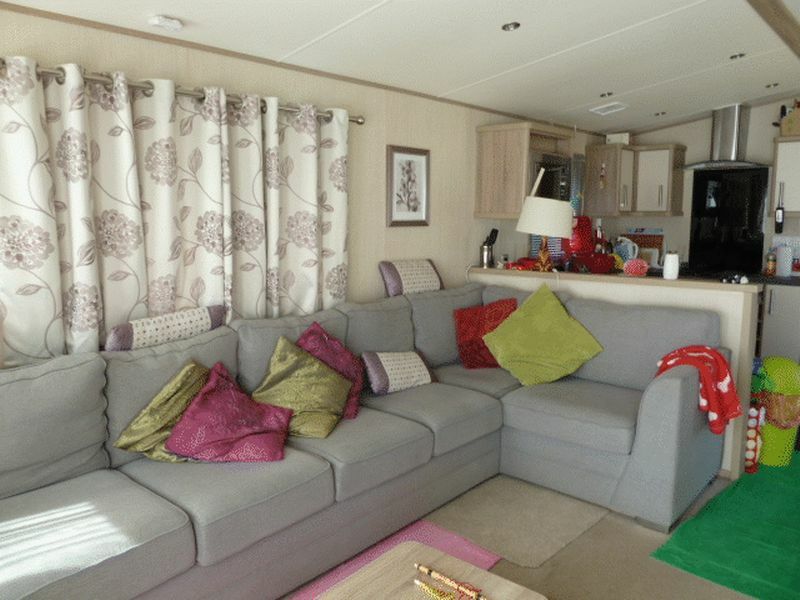 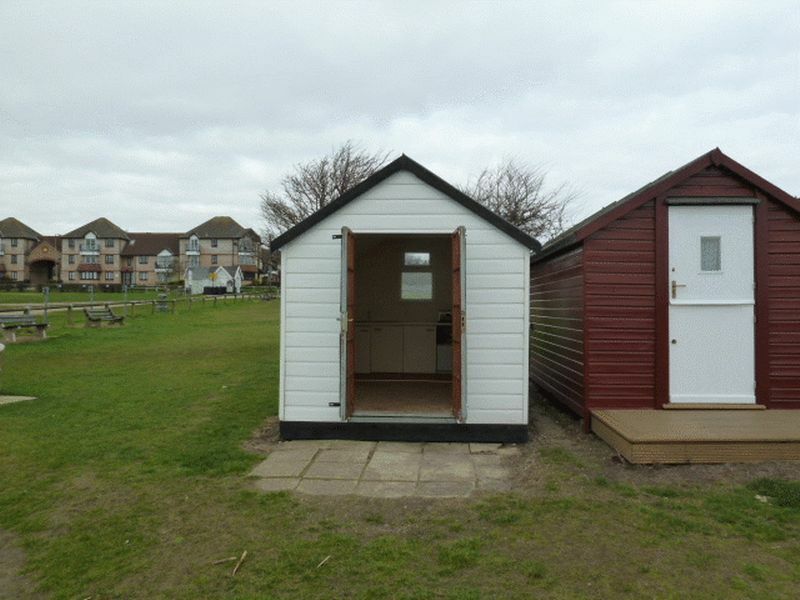 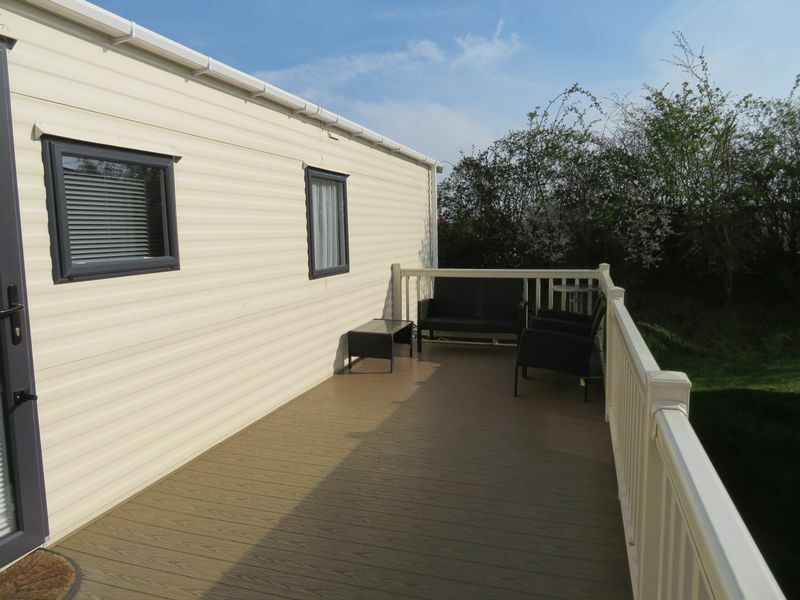 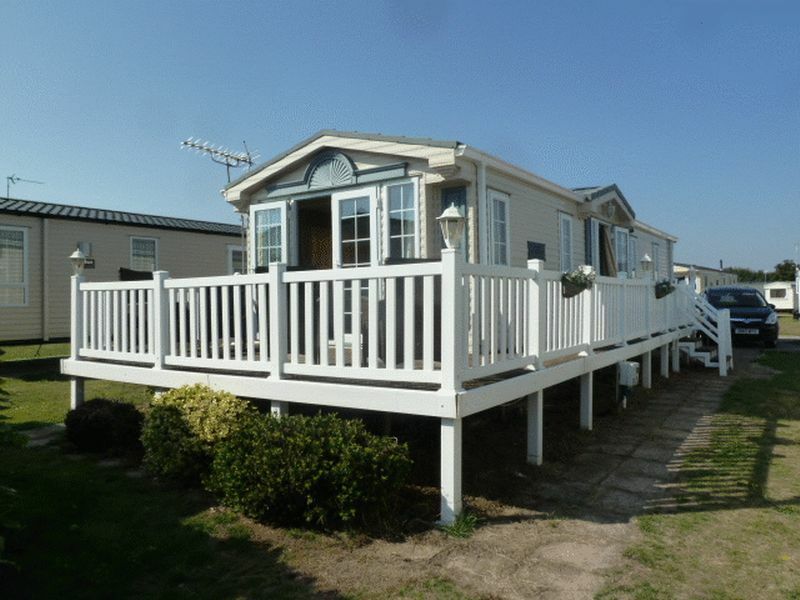 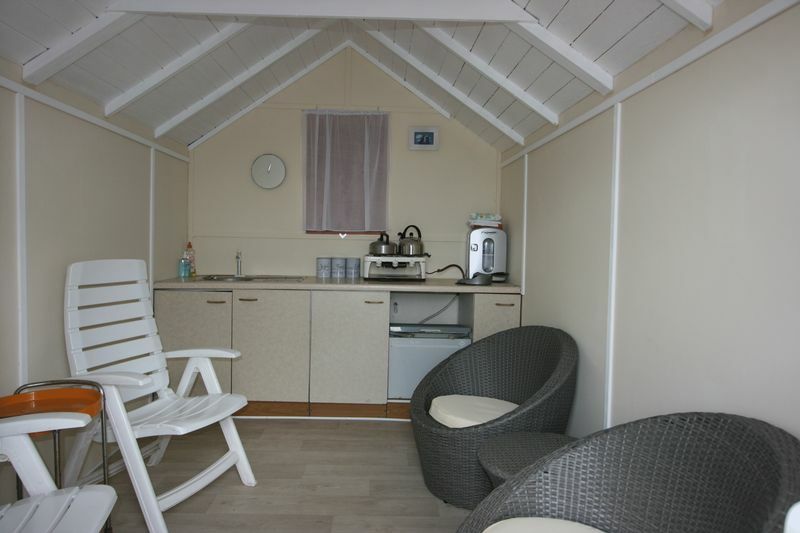 Game Estates are delighted to offer this front row leasehold beach hut. 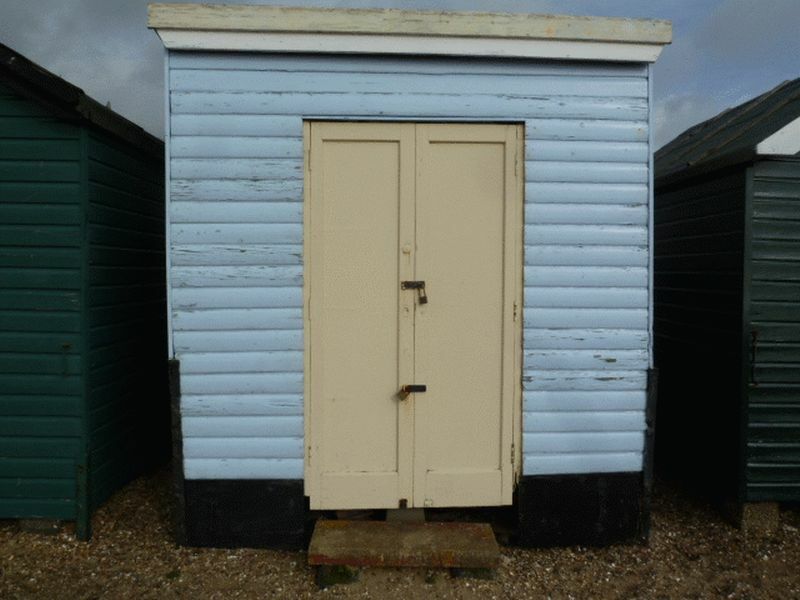 Requires modernisation or possible replacement, good location. 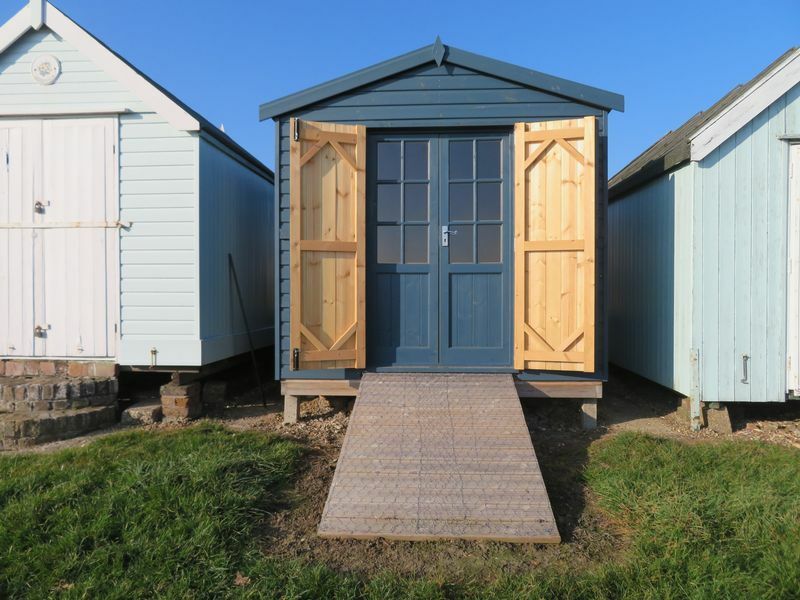 Game Estates are delighted to offer this 2nd row large leasehold beach hut in a fantastic location close to the carpark and play area. 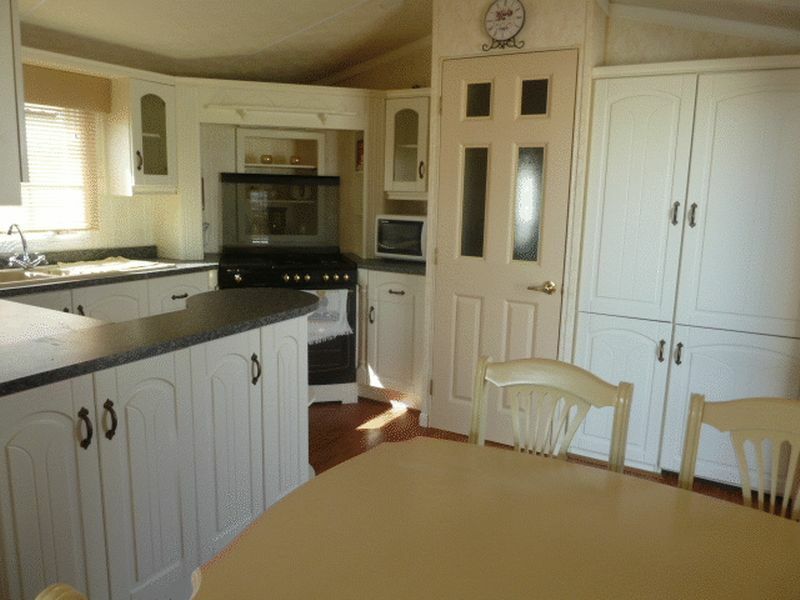 A true one off in excellent condition. 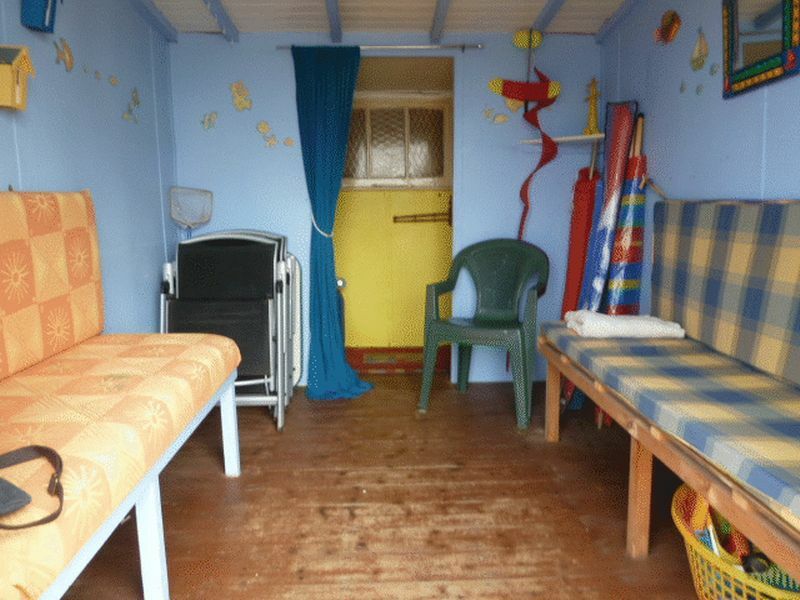 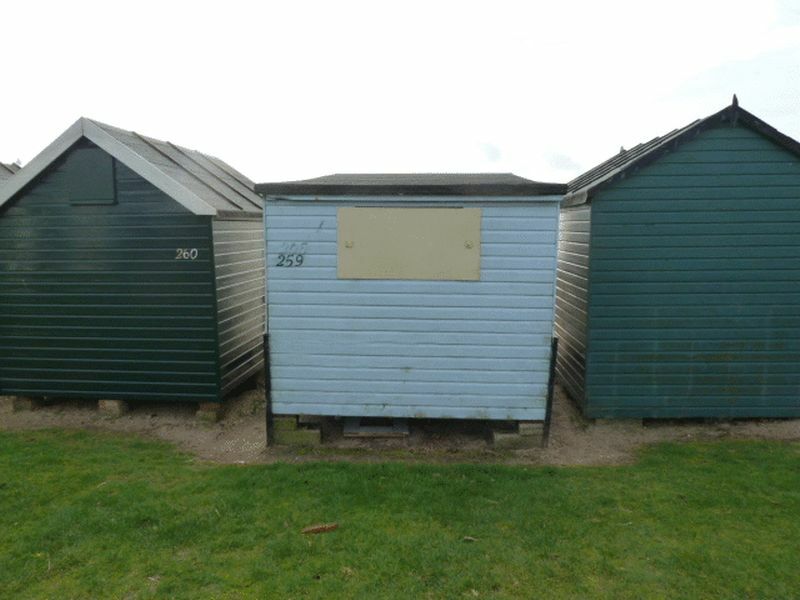 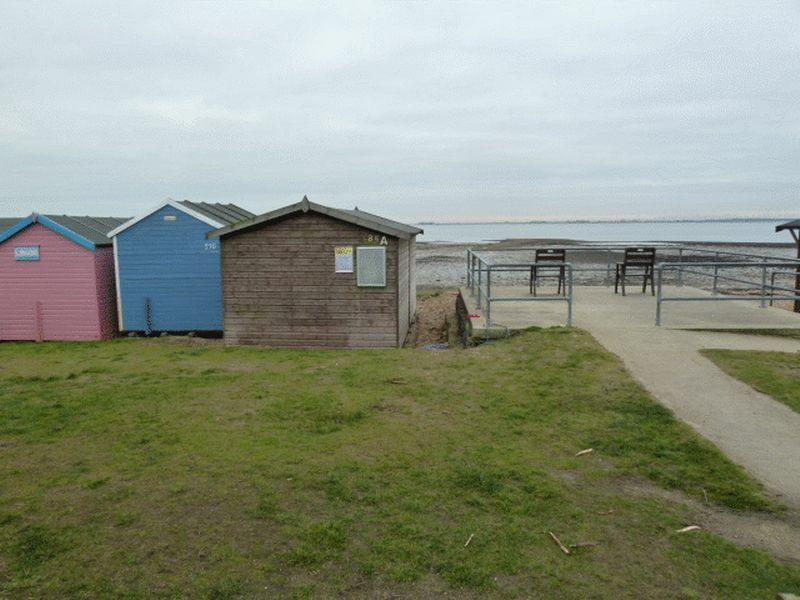 Game Estates are delighted to offer this front row beach hut for sale, leasehold, good external condition. 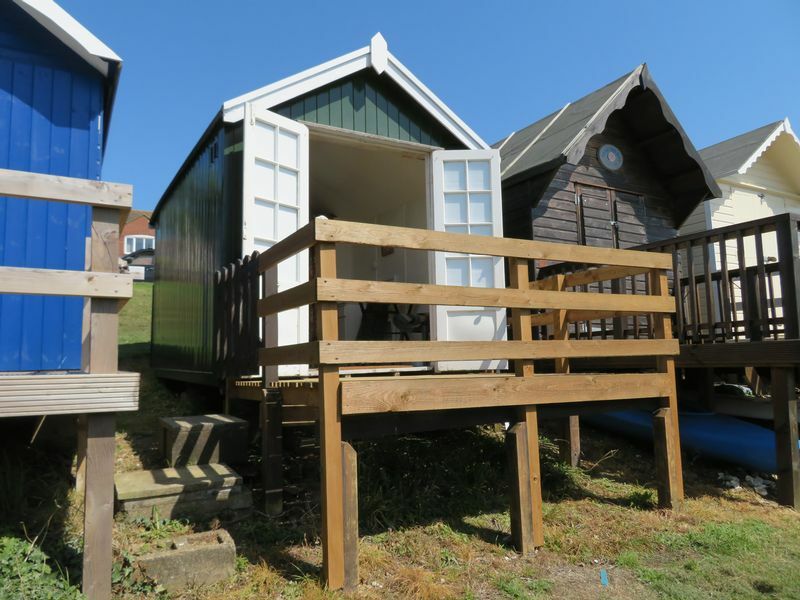 Game Estates are delighted to offer this 3rd row leasehold beach hut, elevated with good views towards the sea, enclosed decked area. 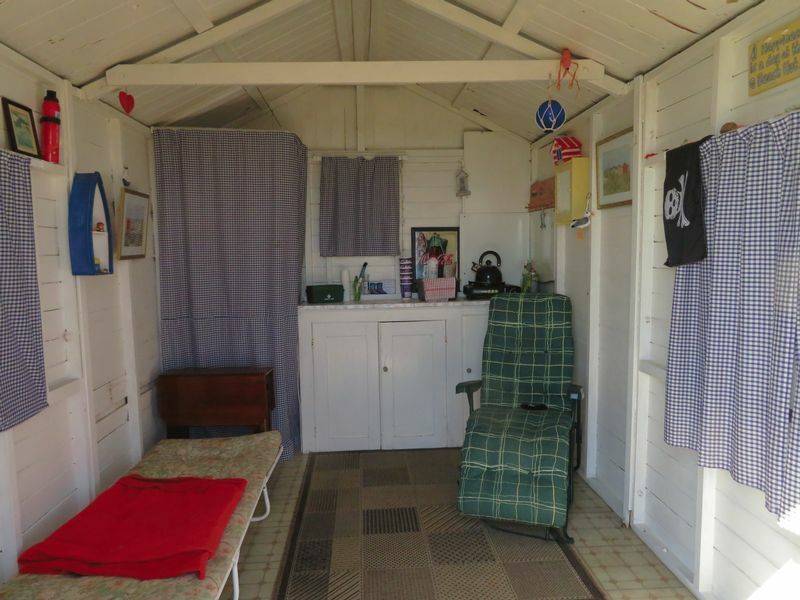 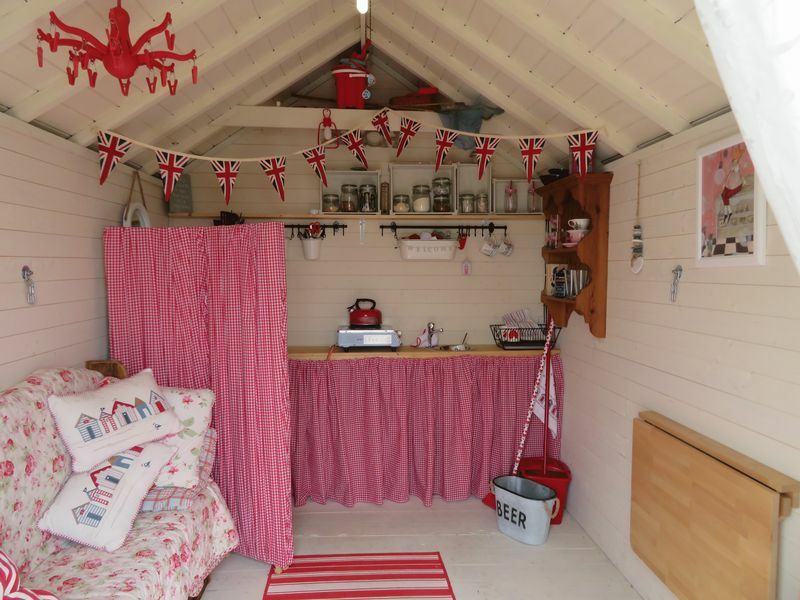 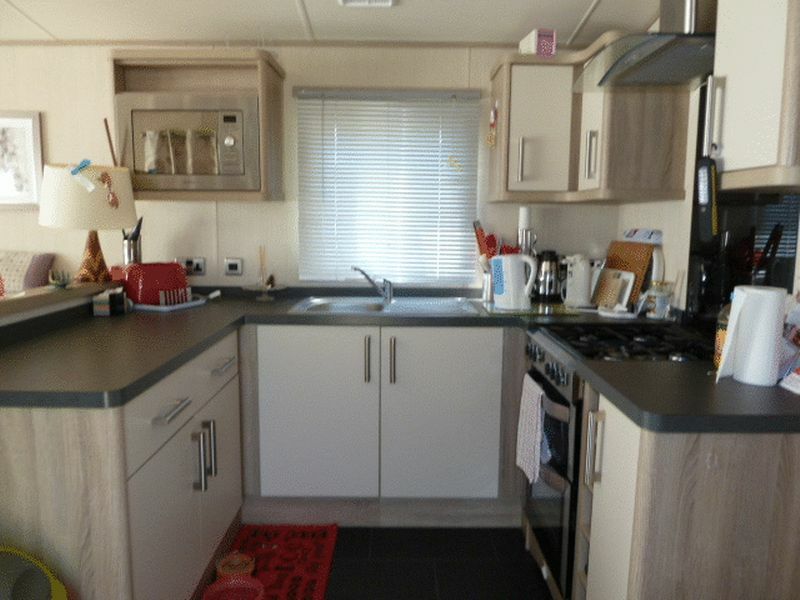 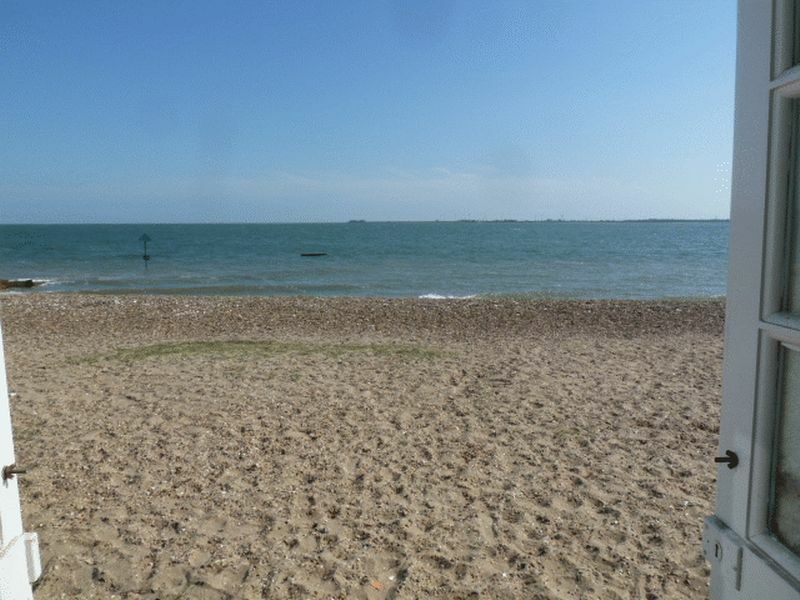 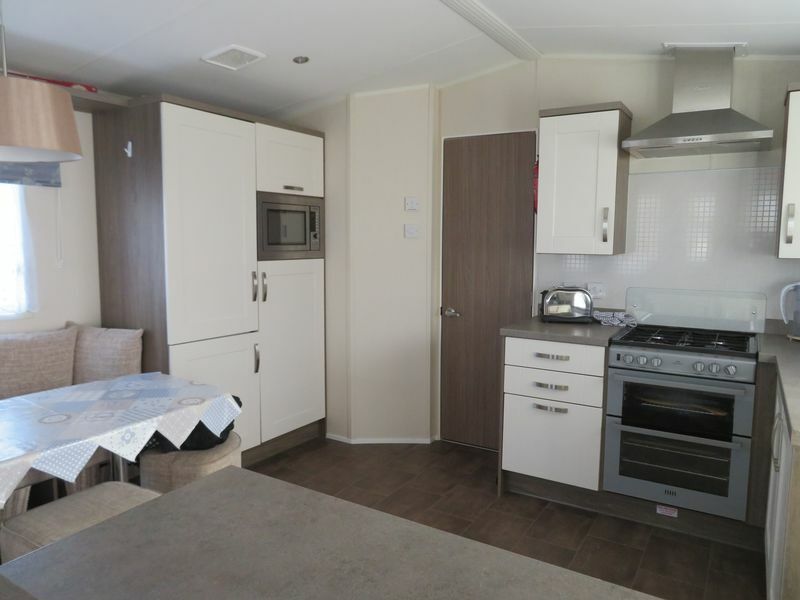 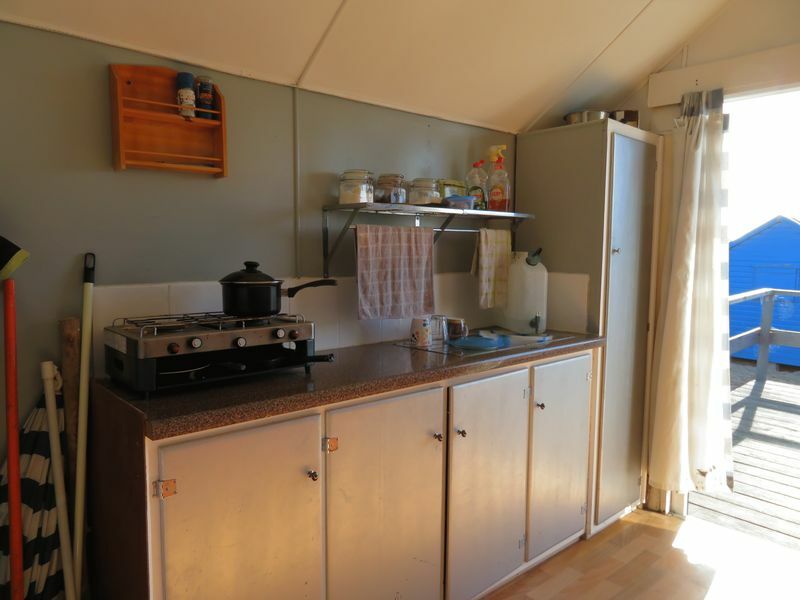 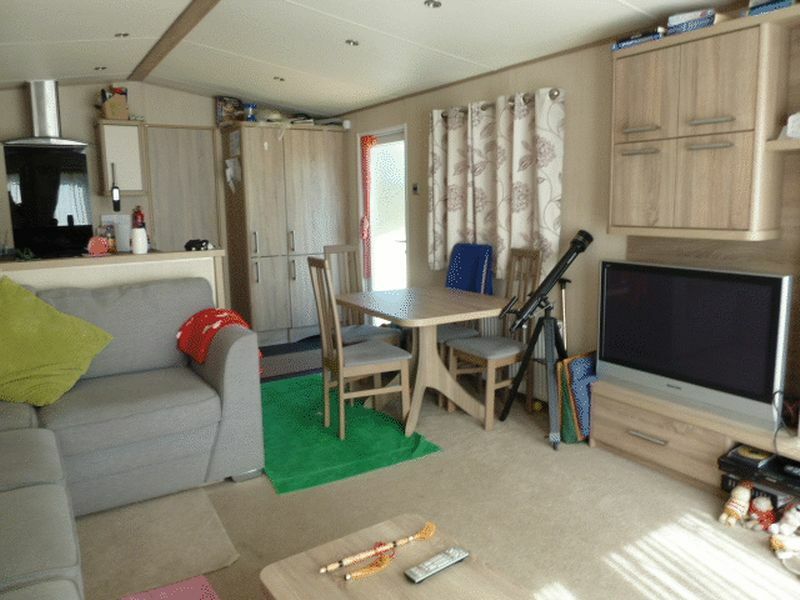 2nd row leasehold beach hut, close to 2 sugars cafe with kitchen area and sink, double opening casements doors to front, veranda with views, open ended lease, all items included. 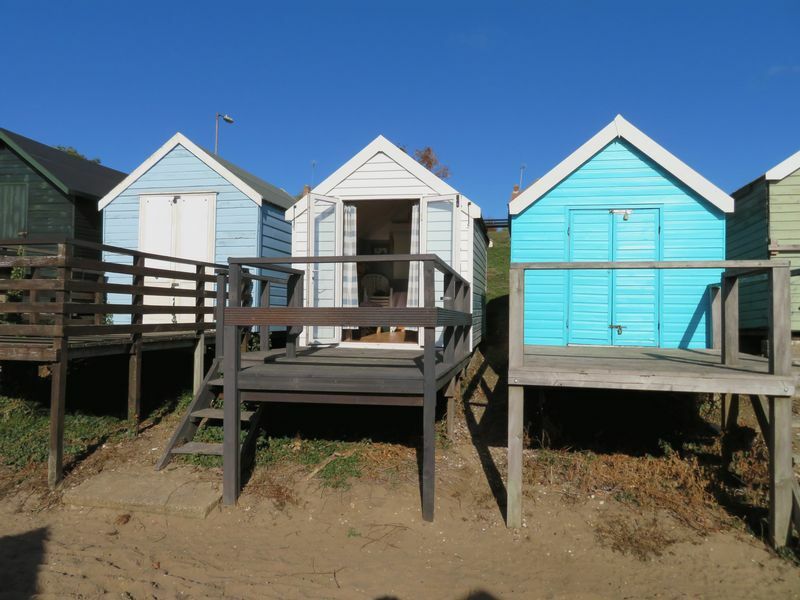 Game Estates are delighted to offer this 2nd row leasehold beach hut offered in excellent condition. 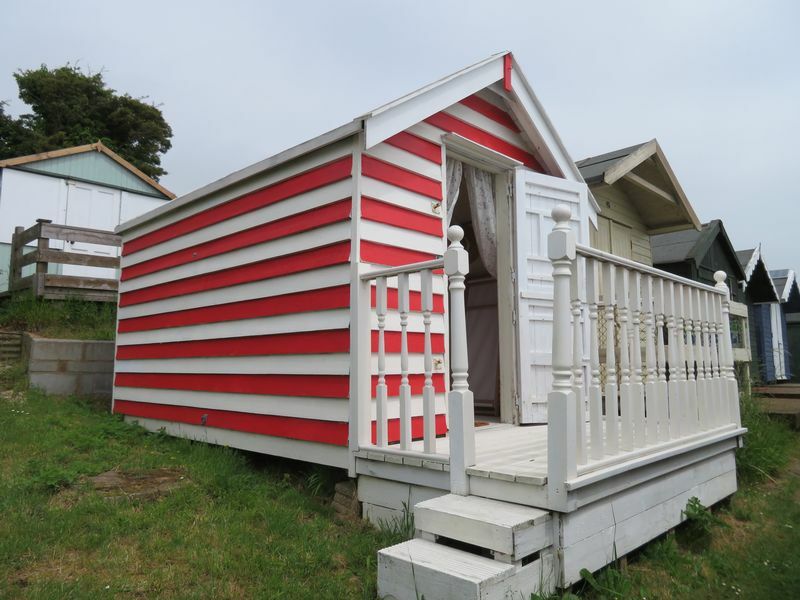 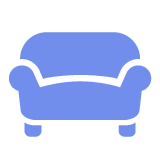 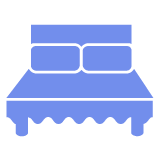 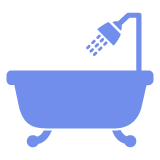 The hut is 2 years old. 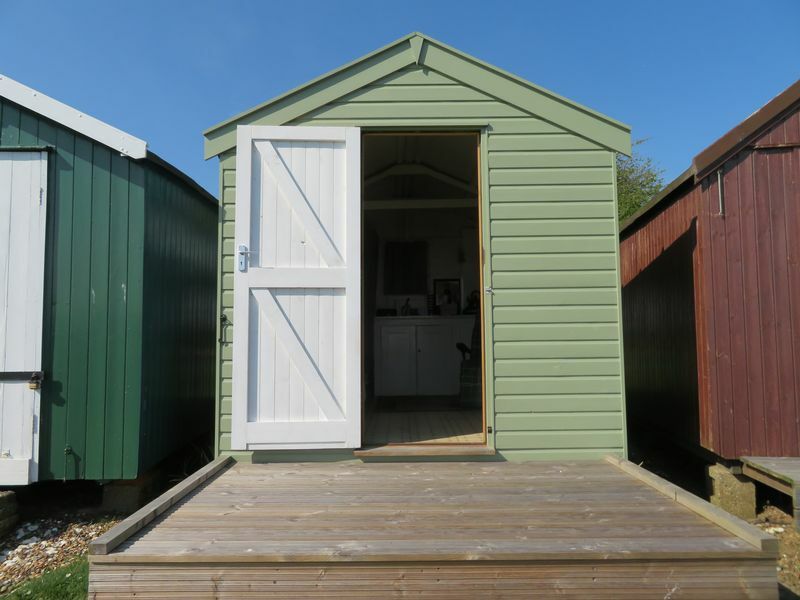 With inner double doors and access ramp. 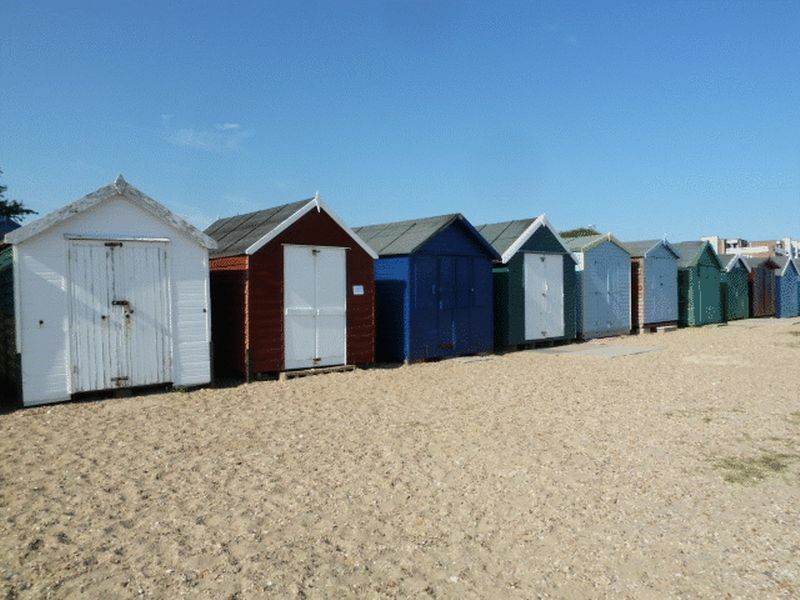 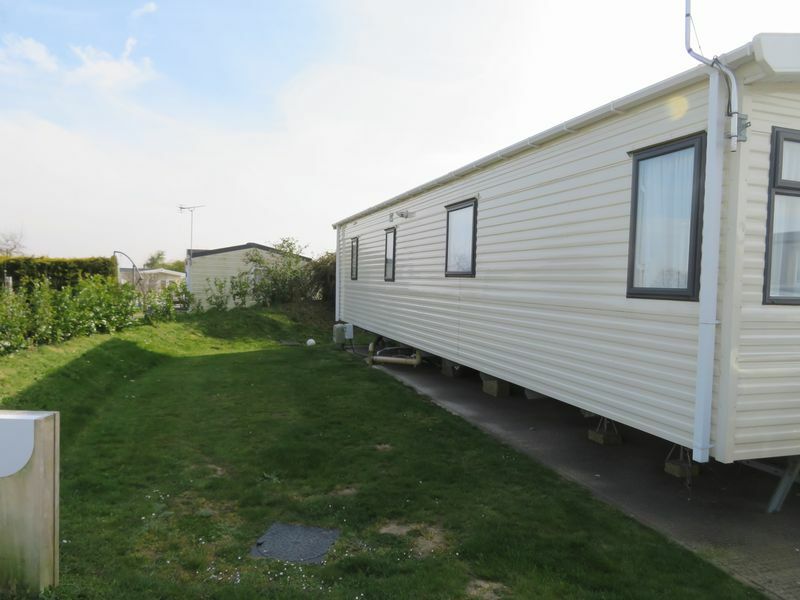 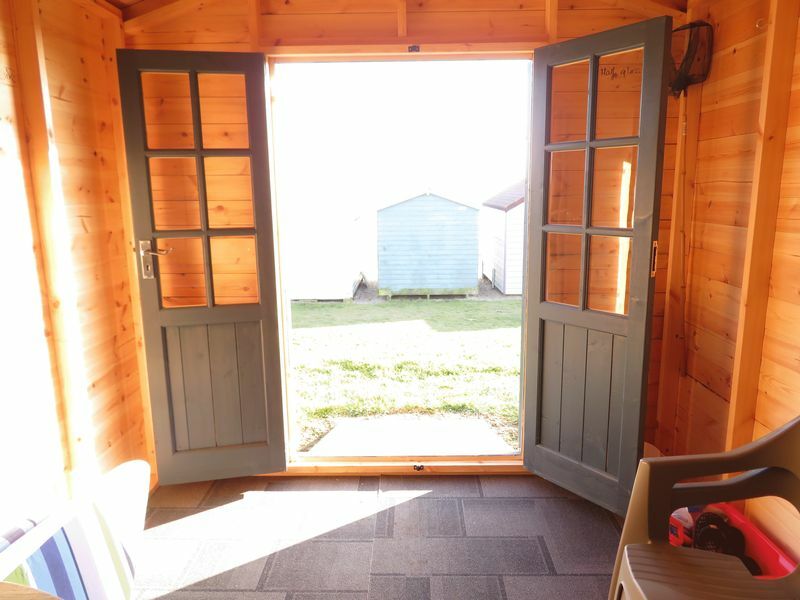 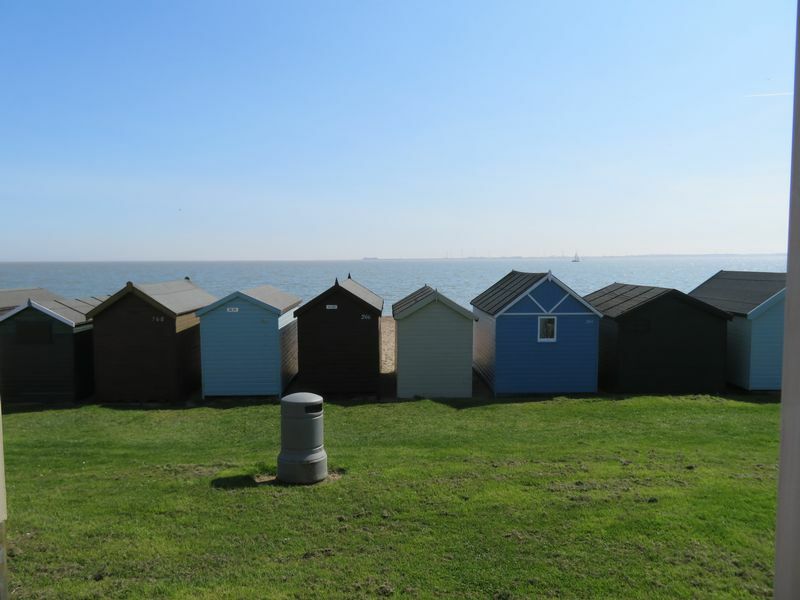 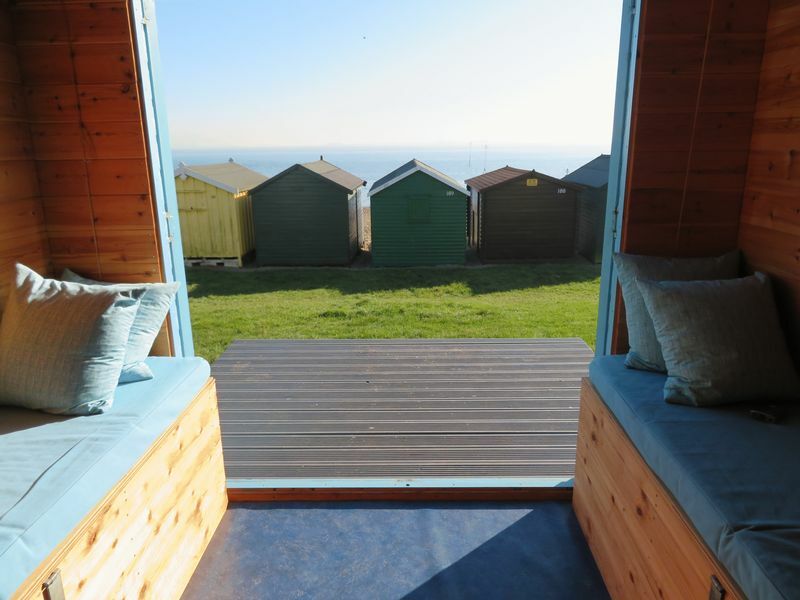 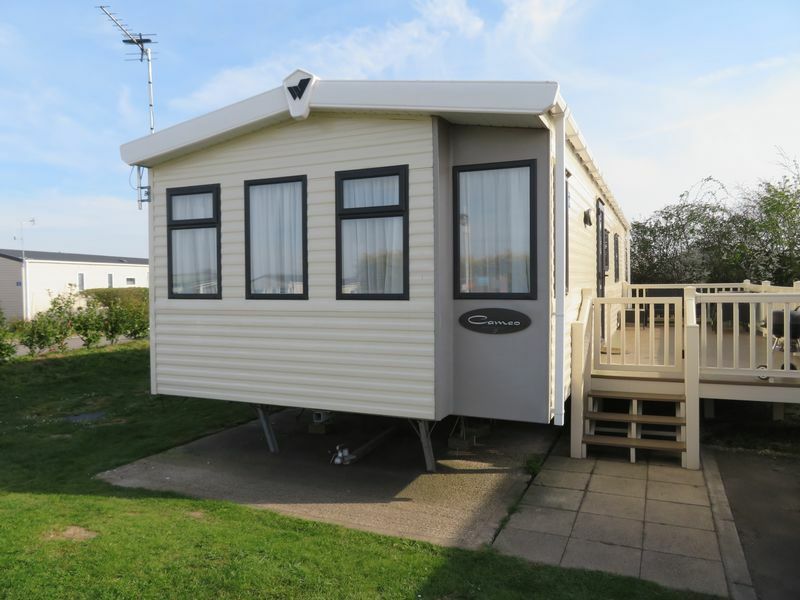 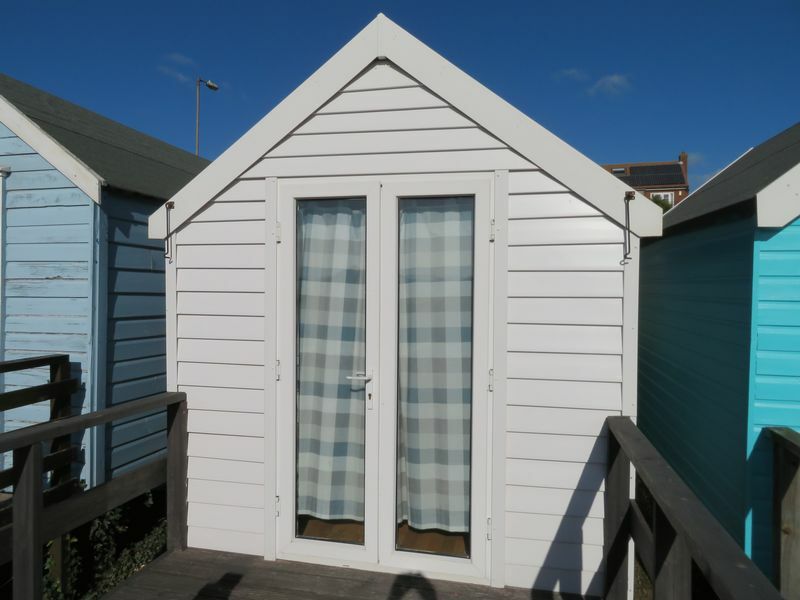 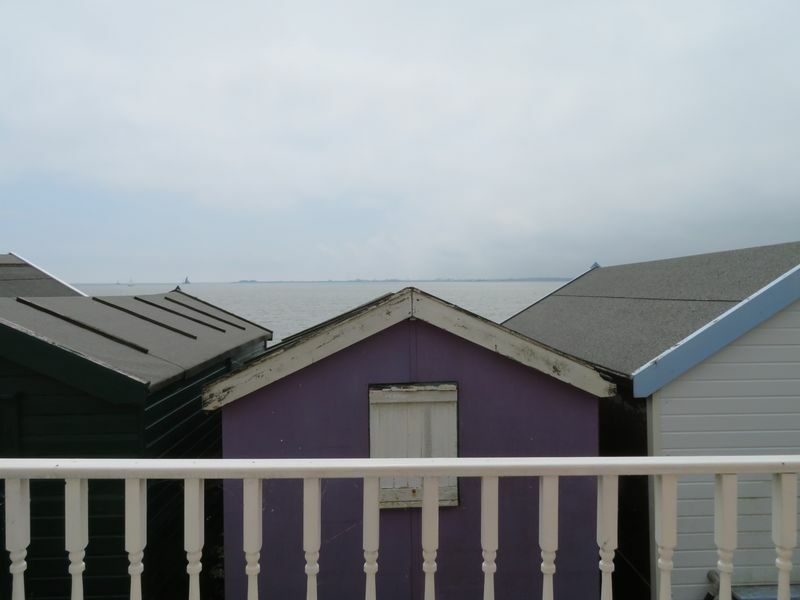 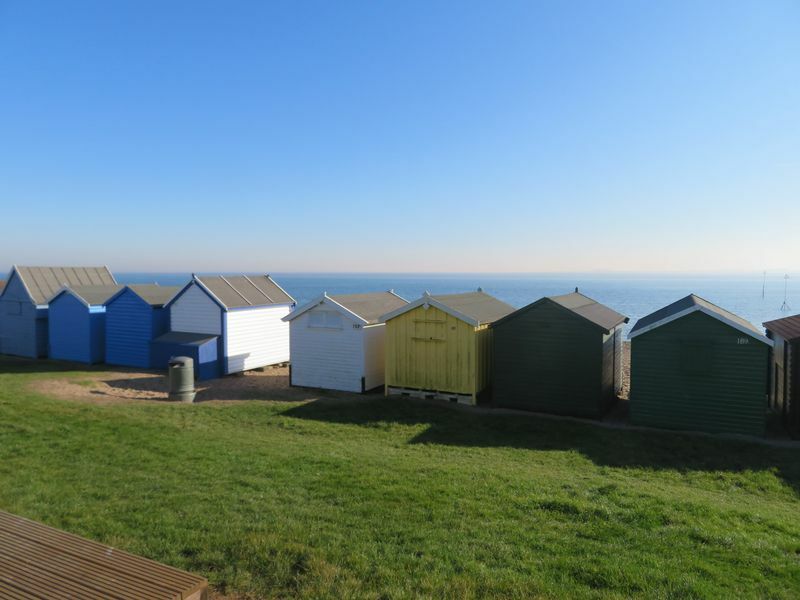 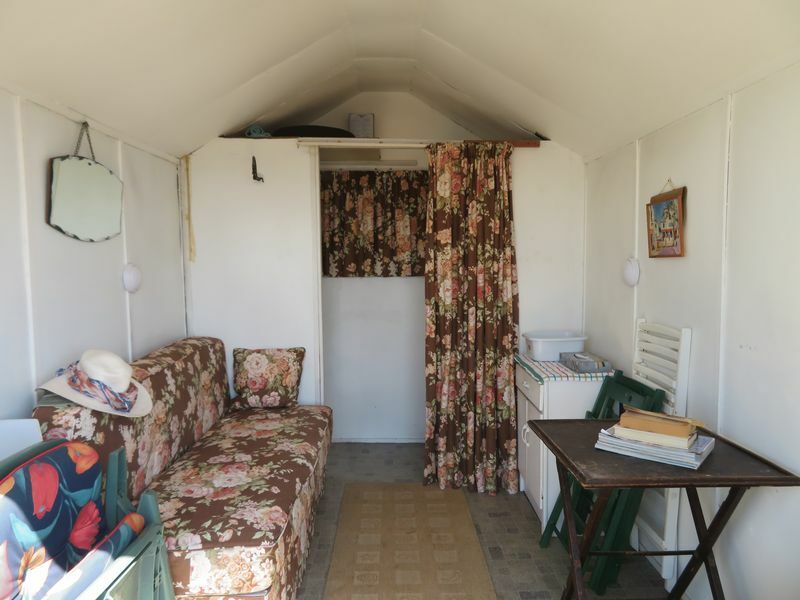 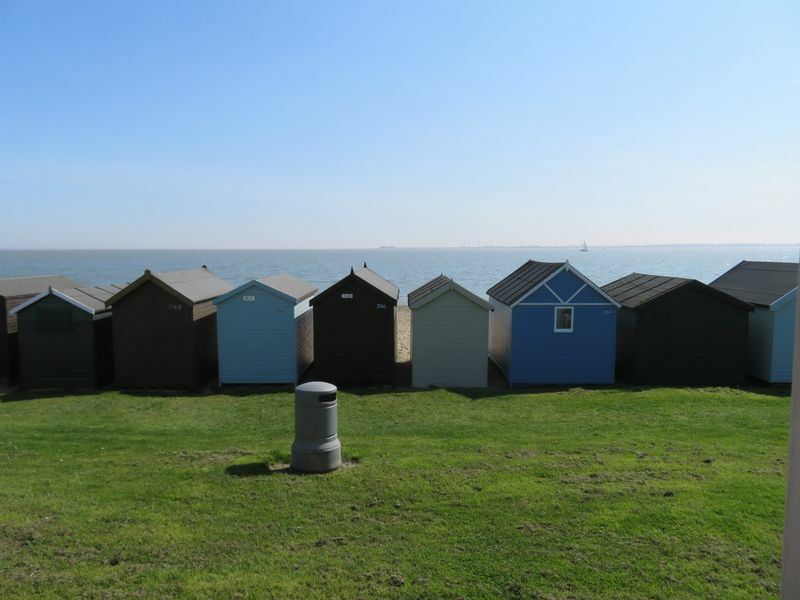 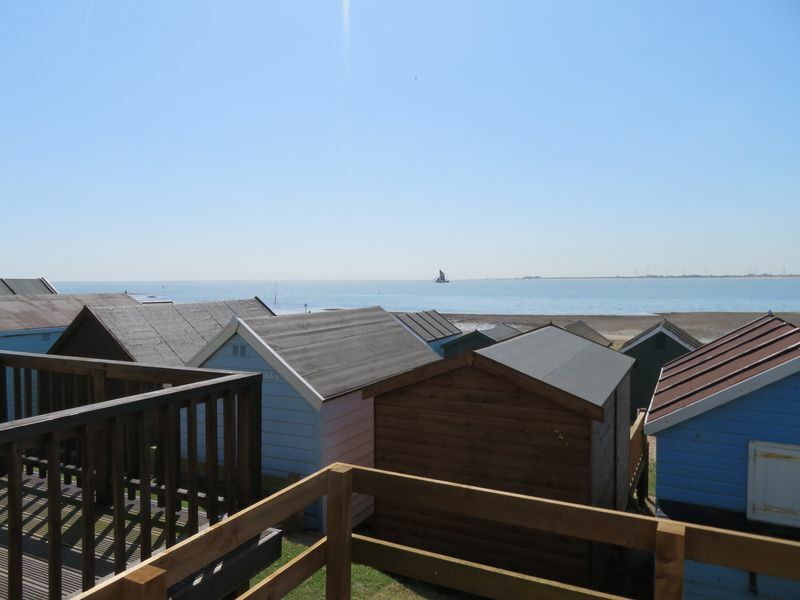 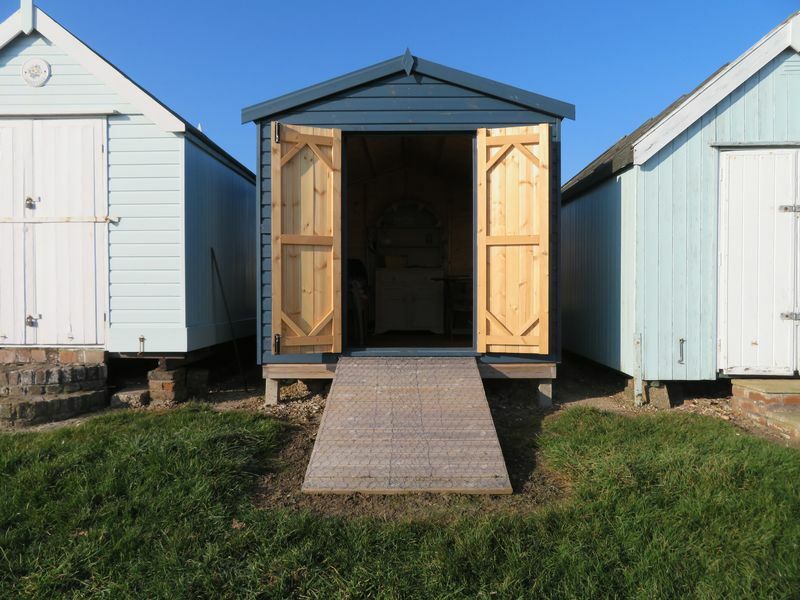 Game Estates are delighted to offer this 2nd row beach hut with open views to the beach, located on the end of the row it has space to the side. 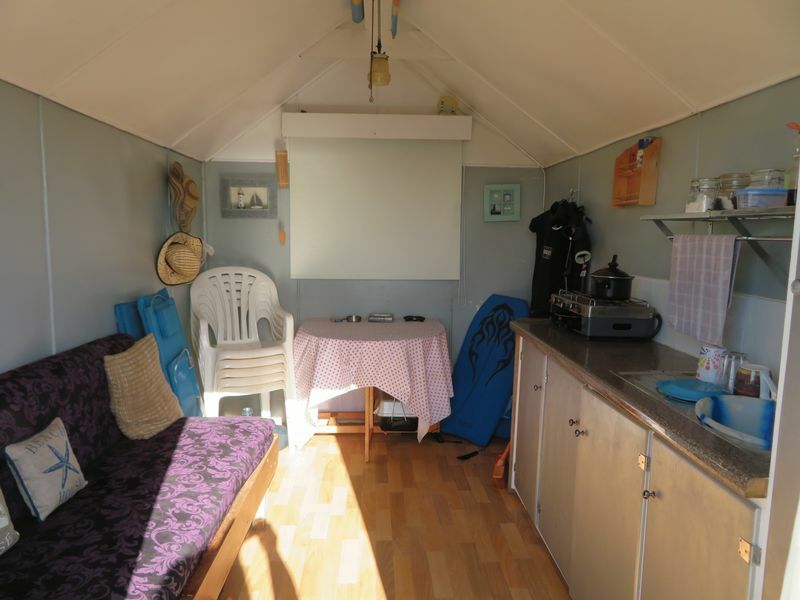 New floor, roof, insulated and redecorated. 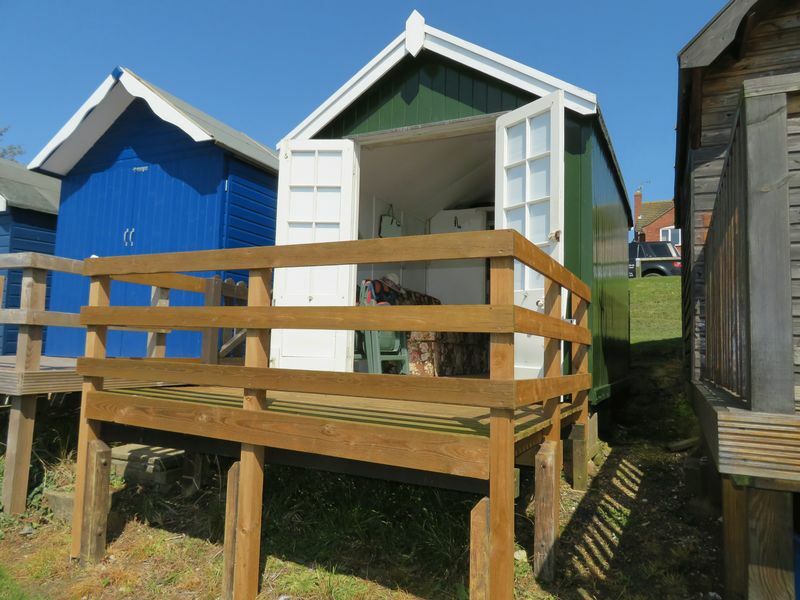 Game Estates are delighted to offer this 2nd/back row leasehold beach hut. 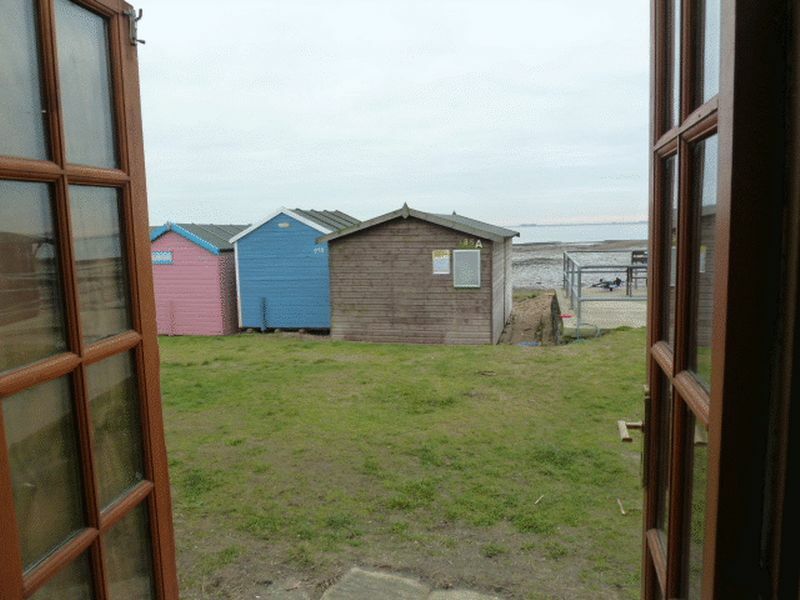 Close to Seaview cafe and toliets. 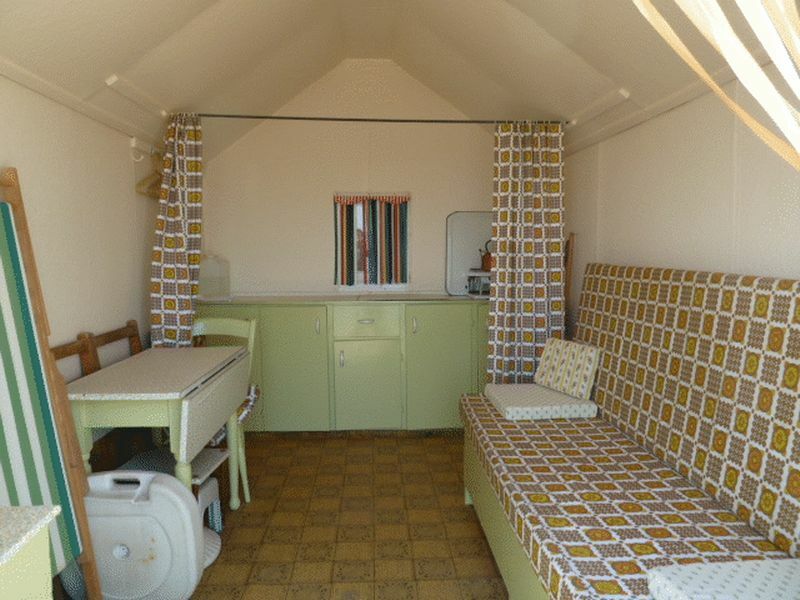 All contents to be included.